2 Days ‘Til CARP America Goes to Japan! It’s 6 pm on Monday, May 23rd. The lovely California sun is still shining brightly. There is soft Ghibli music playing in the background competing with the sounds of a printer that is hard at work. 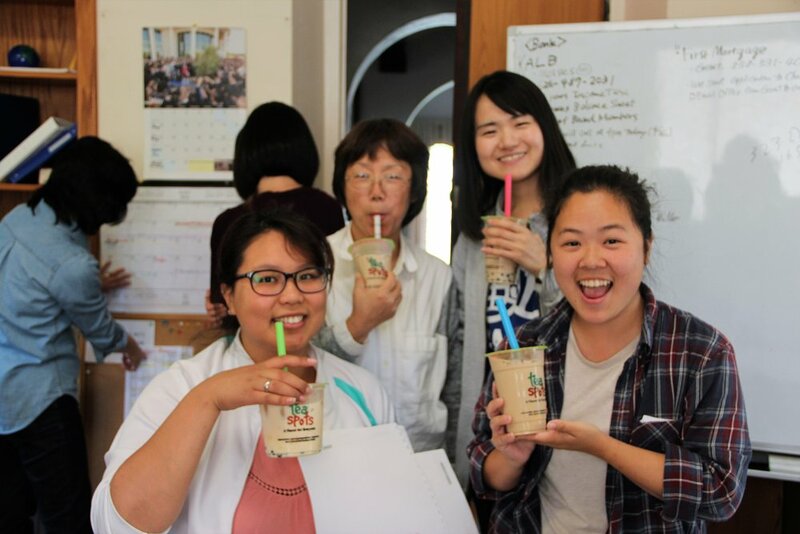 Five diligent CARP students have been working hard since morning. 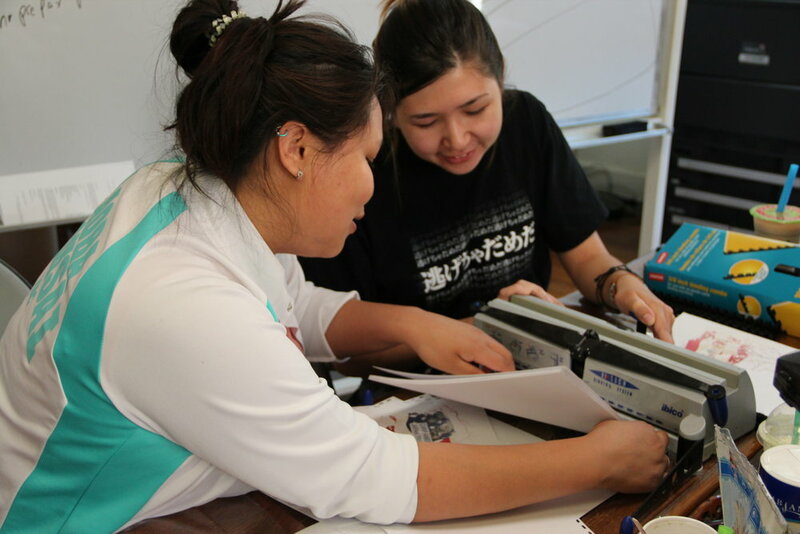 All day, they’ve been printing and binding booklets that will be used during the upcoming Japan trip that include reading material for morning devotion, the schedule, and song lyrics in Japanese, Korean, and English. So many preparations to make and so little time left! The printer rumbled several times as if to protest that it’s working too hard. We had to give it a break every 20 minutes. We were only halfway done and the printer was already tired! But patience and good team work got the job done. 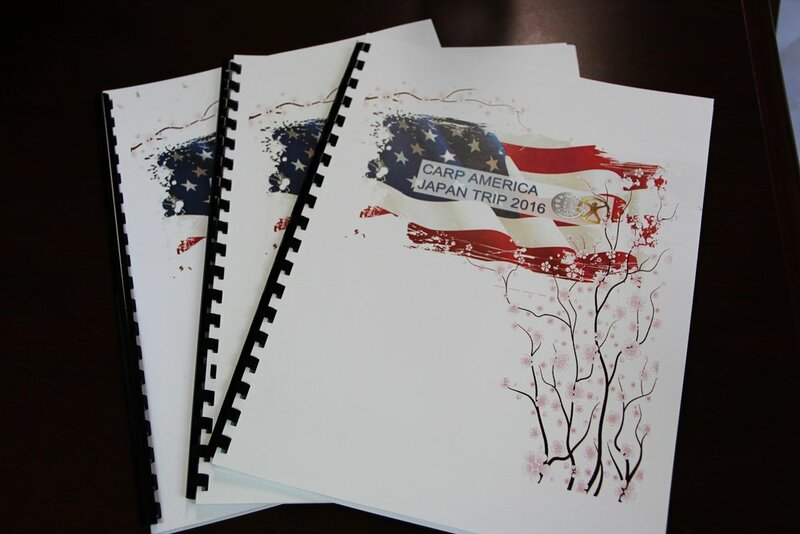 An American flag and beautiful sakura flowers grace the covers of the booklets. These two symbols, representing America and Japan, demonstrate two nationalities, two cultures coming together. Despite the long printing process, there was constant laughter. You could feel a sense of excitement in the air, knowing that in a few days, we will be flying over the Pacific Ocean for a 13-hour flight before arriving in Japan, half way across the world. Tomorrow, Tuesday, May 24th, there will be an orientation for those from America going on this Intercultural Exchange trip.